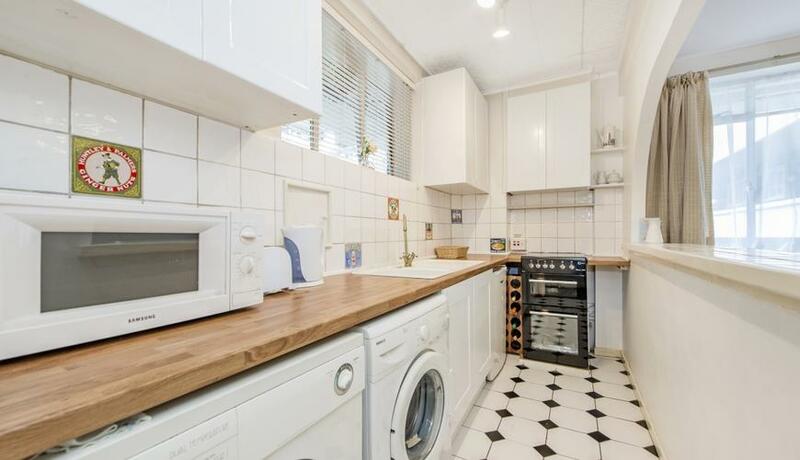 A bright and spacious studio apartment situated on the first floor of this popular portered building and conveniently located for the Maida Vale amenities, underground station and Paddington Recreation Ground. 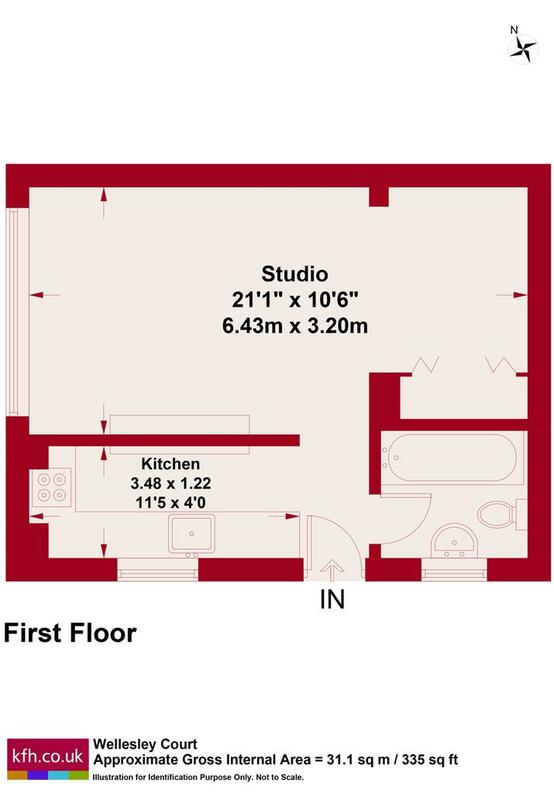 The property briefly comprises: resident entrance with passenger lift and staircase leading to the first floor, private entrance hallway, bright and spacious studio room with built in wardrobes, semi open plan contemporary fully fitted kitchen with appliances and fully tiled white bathroom suite. Available soon. Early viewings essential.